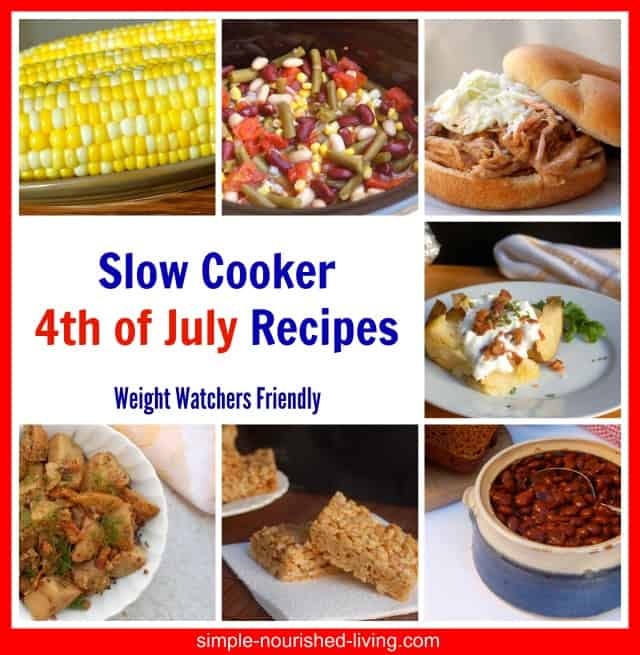 If you’re looking for easy, healthy and delicious recipes for the Fourth of July weekend that don’t require stepping outside and turning on your grill, consider plugging in your slow cooker. 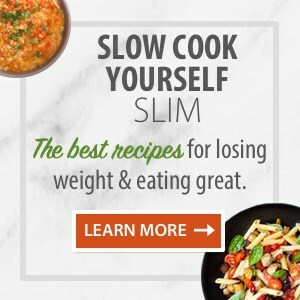 Here are some of our favorite easy slow cooker recipes perfect for your backyard barbecue: All of them healthy, delicious and Weight Watchers friendly. That’s exactly what we are planning to do. 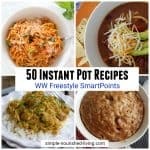 We are going to try out a few new easy slow cooker recipes. That way we all can spend less time in the kitchen and more time relaxing by the pool, while the slow cooker does the work! On the menu: sausage and potatoes, honey bbq chicken wings, bbq green beans and slow cooker berry cobbler. I’m salivating already! And can’t wait to share the recipes. 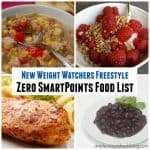 In the meantime here are some of our favorite easy slow cooker recipes perfect for your backyard barbecue: All of them healthy, delicious and Weight Watchers friendly. 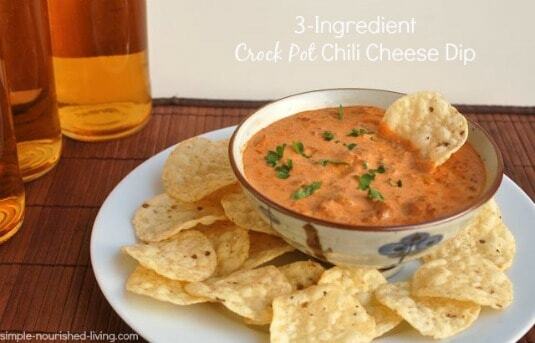 3-Ingredient Chili Cheese Dip – This easy crock pot chili cheese dip – made lighter with only 3 ingredients – is a crowd pleaser and perfect for game day get togethers and potlucks! Crock Pot Corn Dip – Light and flavorful, without being overly cheesy, it was a winner with all of us. 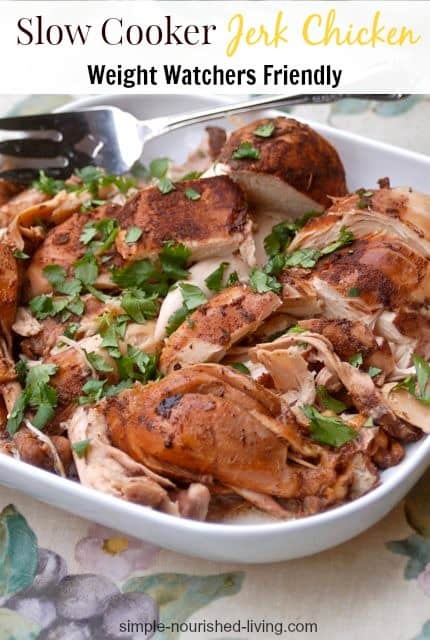 Slow Cooker Jerk Chicken – This incredibly easy slow cooker Caribbean jerk chicken recipe results in well-seasoned chicken with just a hint of heat for very little effort. 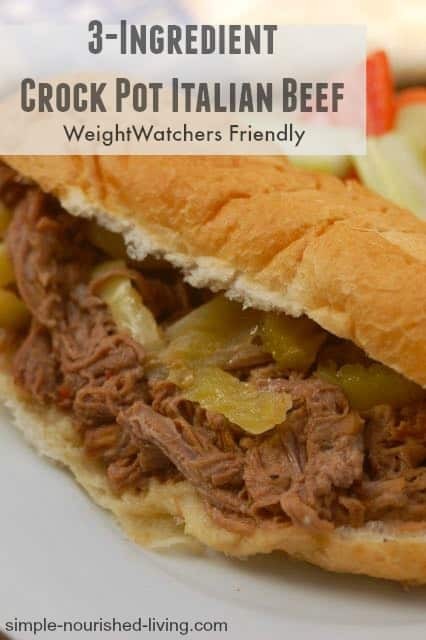 3-ingredient Crock Pot Italian Beef – It’s incredibly easy and amazingly delicious. The meat cooks up tender and flavorful. And the jarred mild pepper rings add just the right amount of zesty tang. Easy 2-Ingredient Salsa Chicken – If you love Mexican shredded chicken, you will want to give this easy 2-ingredient slow cooker recipe a try. 4-Ingredient Hawaiian Slow Cooker Kalua Pork – I served ours on rice with roasted carrots on the side. We thought it was great and Mom gave it an enthusiastic endorsement too. This Hawaiian Slow Cooker Kalua Pork would be delicious on buns, in tortillas or in lettuce wraps too. 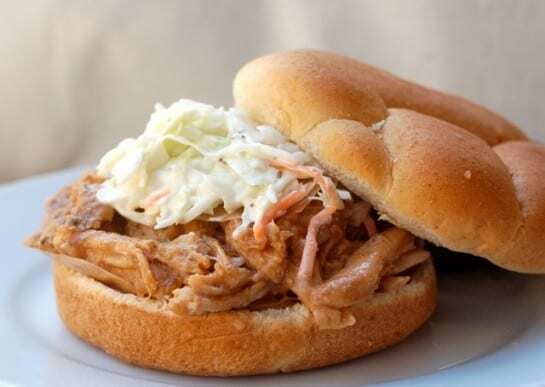 3-Ingredient Slow Cooker Pulled Pork Loin with Applesauce – All you need is about ten minutes of prep for this simple 3-ingredient simple slow cooker pulled pork loin recipe. 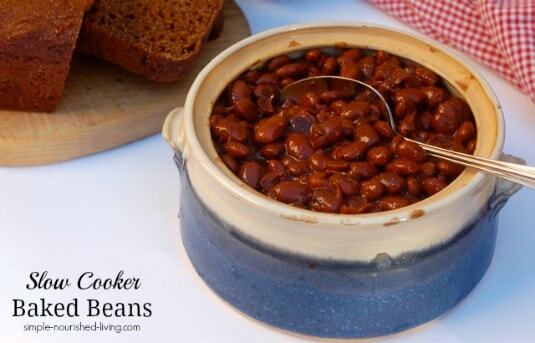 Baked Beans – New England Style Slow Cooker Baked Beans from scratch with dry beans, cook up hearty, satisfying and delicious. Warm Slow Cooker 3-Bean Salad – Low in fat and packed with fiber, this warm slow cooker 3-bean salad makes a colorful, flavorful addition to picnics, potlucks and family gatherings. BBQ Green Beans with Bacon – Looking for a delicious way to jazz up green beans? How about slow cooker BBQ beans with bacon? They make an excellent side dish for burgers, steak, or any plain roasted or barbecued meat. Slow Cooker Corn on the Cob – Make perfect corn on the cob without boiling water or turning on your grill! Use your crock pot instead. German Potato Salad – If you’re not a fan of creamy potato salads, you’ll want to give this slow cooker German potato salad a try. It’s a lighter healthier alternative to the mayonnaise based kind. Packed with flavor thanks to generous amounts of vinegar, whole grain mustard and dill, it tastes great served warm or at room temperature. Easy Crock Pot Baked Potatoes – Did you know you could make easy crock pot baked potatoes? 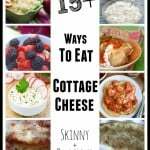 A great way to enjoy them in summer without having to heat up the kitchen. 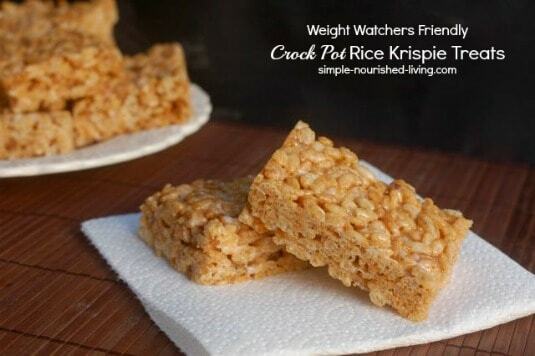 Crock Pot Rice Krispie Treats – This crock pot rice krispie treats recipe yields the same great results as the traditional method of making rice krispie treats but with a lot less mess in the kitchen. I’m all about keeping it easy, especially cleanup. So these are a winner in my book! Slow Cooker Berry Cobbler – A jumble of summer berries and moist sweet cake combine to create a winning dessert. 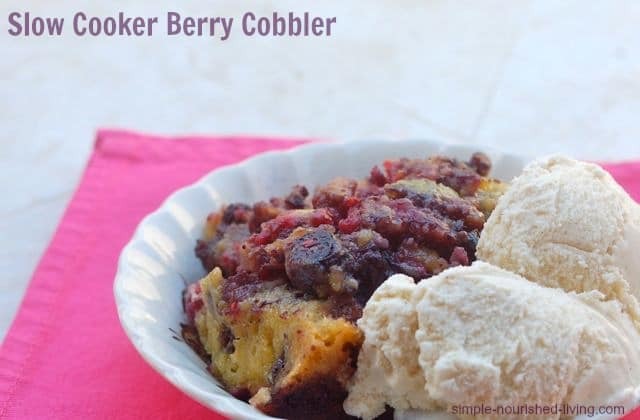 Part cake, part cobbler, it’s a dessert designed for scooping up and serving in bowls making it perfect for baking in the slow cooker. 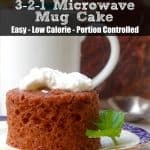 Skinny Slow Cooker Chocolate Pudding Cake – This skinny slow cooker chocolate pudding cake was an instant hit with my chocolate dessert loving family. 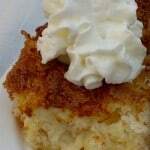 I skimmed through the recipes and know I will enjoy trying them. The only thing that I’m wondering about is, you have the nutritional values for each recipe, but you don’t have the sodium or sugar content. I’m on a sodium restricted diet from my doctor and also am watching my sugar intake. How come you don’t show these two? When I cook, I use sodium free ingredients if I can find them in what I need or either low sodium. In order to watch the sodium and sugar, I will need to go and change your ingredients to sodium free, if possible, sugar can’t very well do anything with that, and then figure out where I am with the nutritional values. 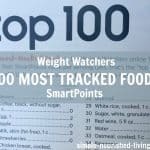 I use myfitnesspal to help me track and enter the recipes in that in helping me with my tracking. Anxious to try out your recipes.